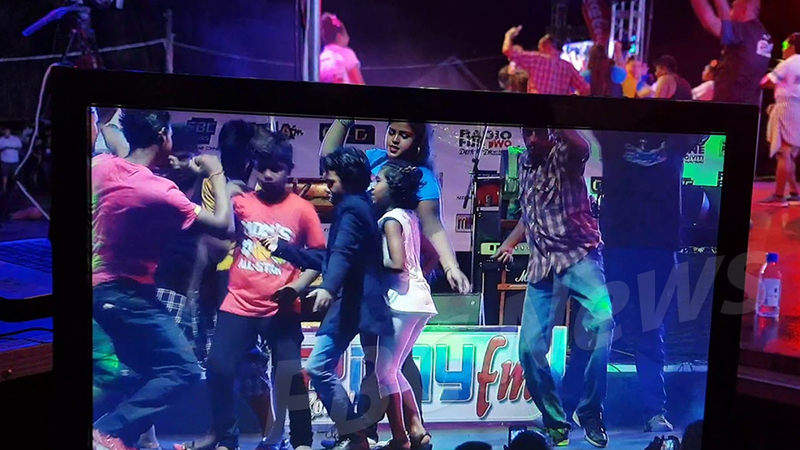 The Fiji Broadcasting Corporation’s New Year’s Eve party at Suva’s Albert Park has been cancelled. The 2DayFM 31/12 New Year’s cash bash has been cancelled due to the unfavourable weather forecast by the Fiji Meteorological Services. 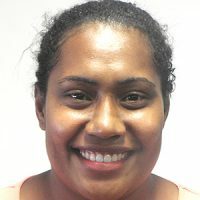 FBC Events Team Leader, Ruby Solanki says safety of all Fijians is paramount. The Fiji Met Services says a trough of low pressure is expected to affect the group from Sunday.